It's always a treat when we have a couple whose sense of humor and love are so powerful! 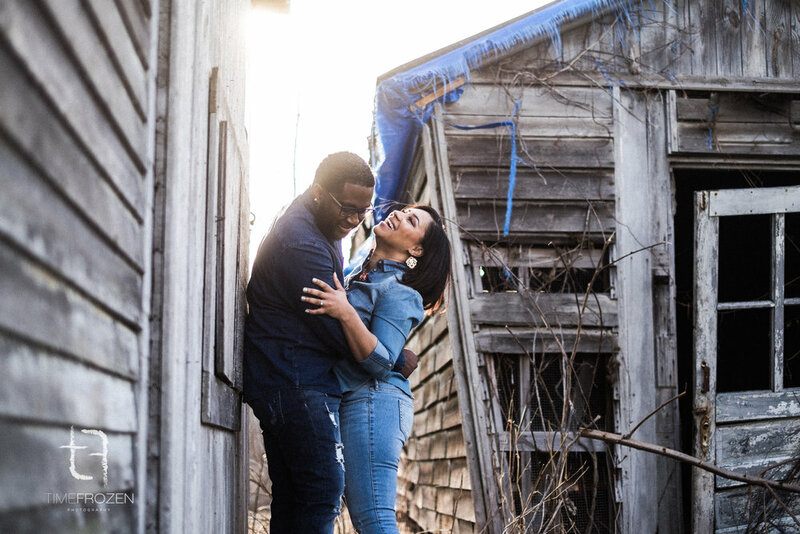 Kory and Heidi's engagement session was filled with so many fun moments. It was great to hear about their proposal story which all took place while Heidi was planning their annual Christmas party. It turned out that Kory was also secretly planning the proposal! Heidi was super surprised. She learned that Kory had created an entire video and shared it with their guests and then all of a sudden the video goes into just photos of them and then he gets down on one knee. Then the tears came and the only thing left to say was Yes! We are excited about their love and can't wait to celebrate with them! What can we say about the two? Two souls with similar likes and taste meet up. She's a hair stylist and he's a barber. Just can't beat that! Their love went all the way back to their high school days where they met in gym class, freshman year. It was pretty much a love history chapter after that. Walter proposed during the family's 2016 Thanksgiving festivities in front of their family. Walter's proposal plan was in the making for months which he was able to pull off with the help of Elise's sister. Everyone know but Elise! They wanted a non-traditional session in the latter part of winter season in Elizabeth's Park, Hartford, CT. 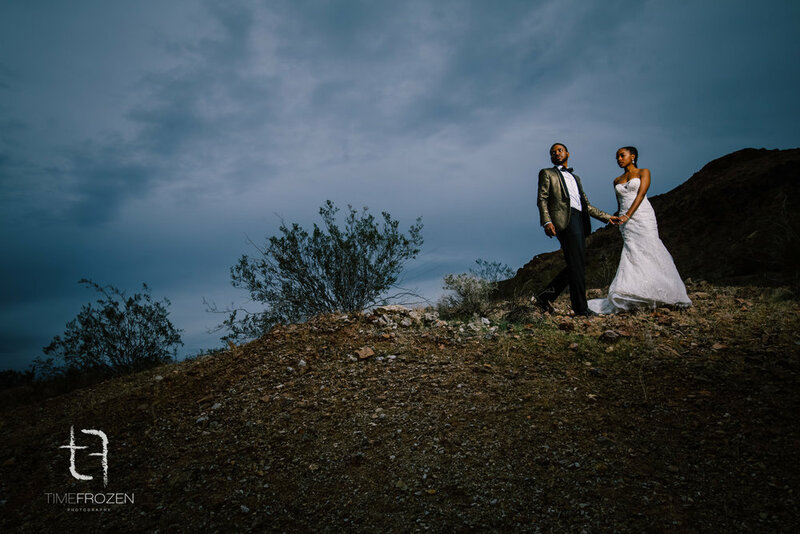 The stillness and grays of the park's scenery is what Elise and Walter loved and wanted this feel to be the backdrop for their photographs. Well, mission accomplished. Here's the showcase of Elise and Walter's love. Continuing from my last post... 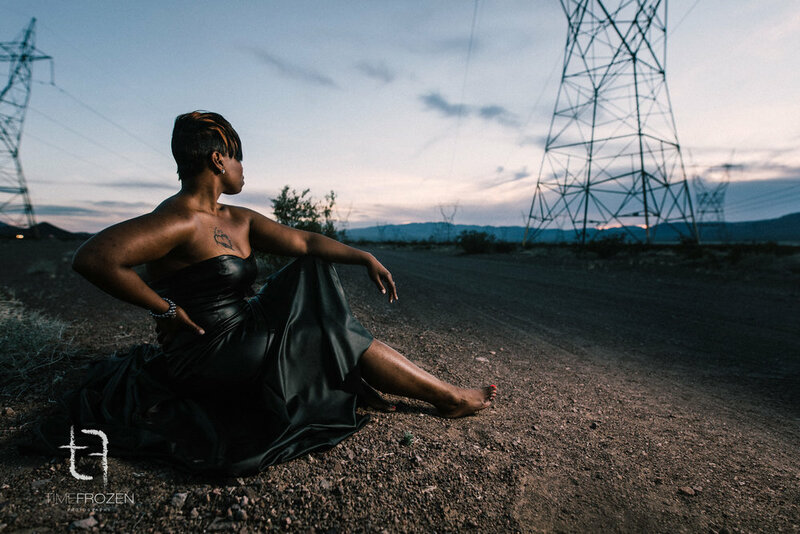 Shooting in the Vegas desert was so much fun I couldn't stop with just one day. Next I called on one of our amazing couples that we photographed lat year. Nia and Nigel live just a few hours away from Las Vegas and agreed to come out - with her wedding dress and his tux! We spent an afternoon shooting in the deserts of Nevada and Arizona until the fear of the dark and animal sounds chased us away. Both days were amazing experiences, the backdrops were amazing but were second to the love and interaction of the couples. I can't wait do do it again next year. It has been a dream of mine to execute a shoot in the desert. Stark contrasts, endless horizons, beauty in the middle of nothing intrigued me. I had my opportunity last week when I was in Las Vegas for WPPI - an international wedding photography convention. 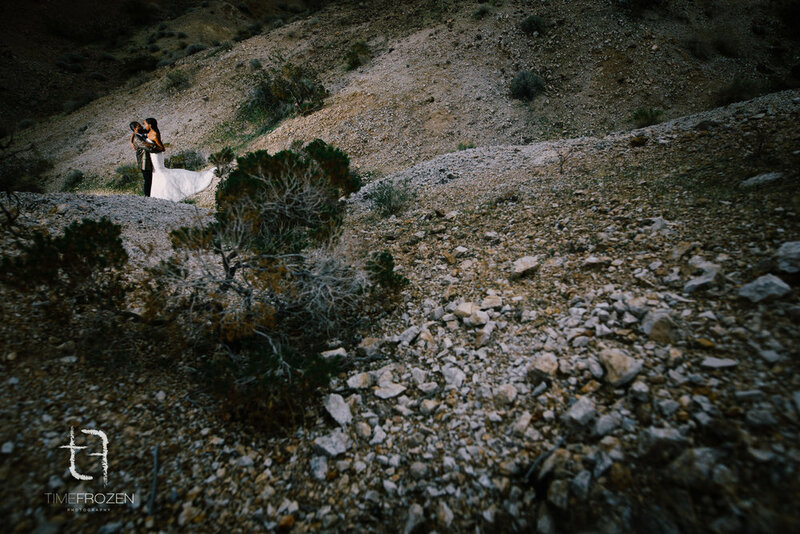 A fellow CT wedding photographer, Leslie Gomez and her husband Carlos were also coming to Las Vegas. For the past few months we discussed doing a shoot in CT - it was pretty easy to convince them to move our shoot to the dry lake bed just outside of Las Vegas. I also called on one of our amazing couples that we photographed lat year. 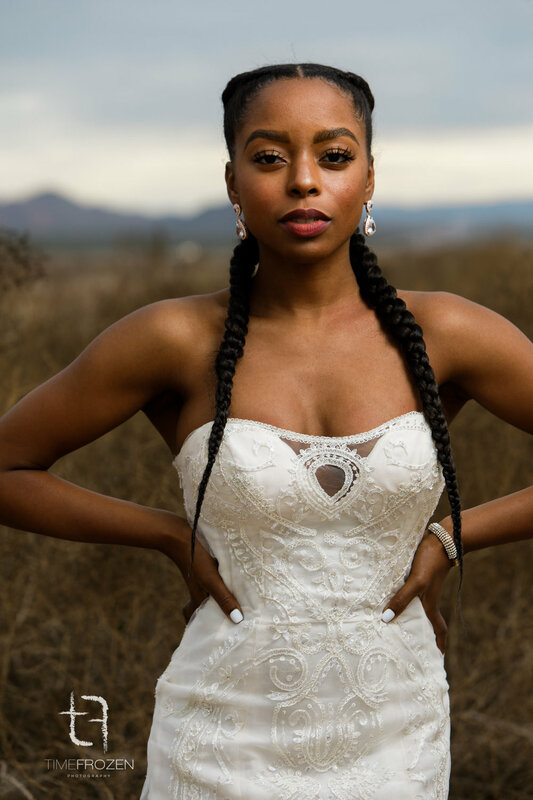 Nia and Nigel live just a few hours away from Las Vegas and came out - with her wedding dress and his tux and we shot in the deserts of Nevada and Arizona until the fear of the dark chased us away. Both days were amazing experiences, the backdrops were amazing but were second to the love and interaction of the couples. I can't wait do do it again next year. Stunning backdrop, gorgeous couple. 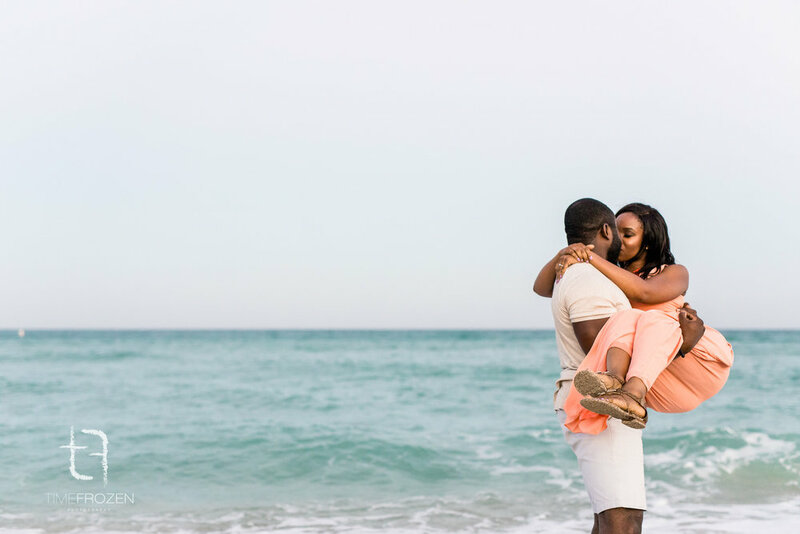 All the elements for a perfect engagement session. 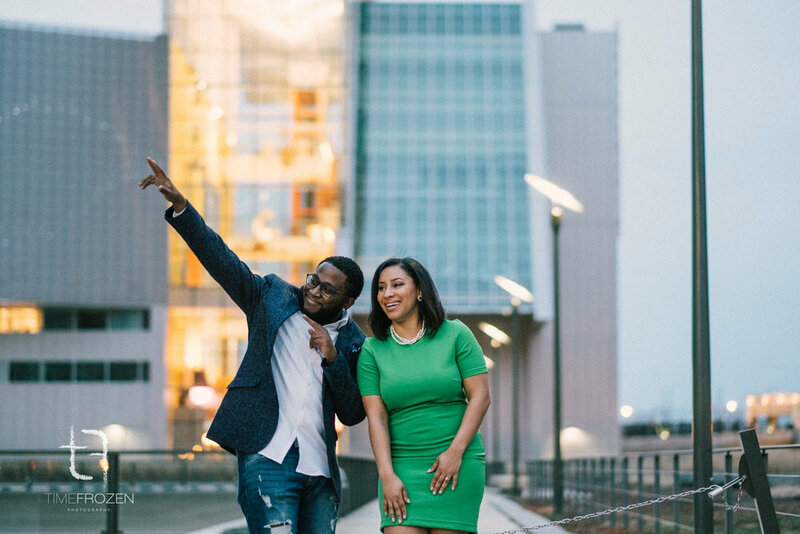 Idy and Emeka wanted an engagement session that reflected their style and love for each other. I jumped at the chance to leave frosty CT for the cool vibes of Miami in January. We had a fantastic time. 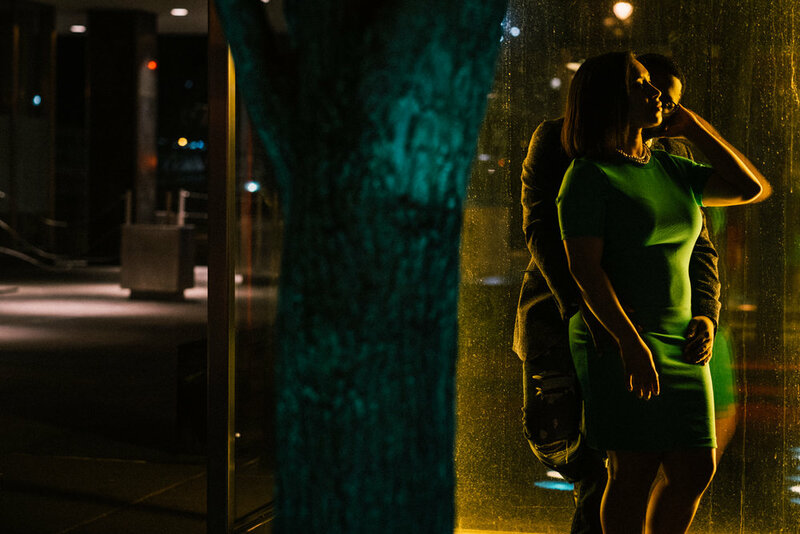 We ate together, explored the city and found some hidden gems to shoot in. Anytime you wake up the morning after the shoot and everyone says "let's go out and shoot some more" you know you found the right client.